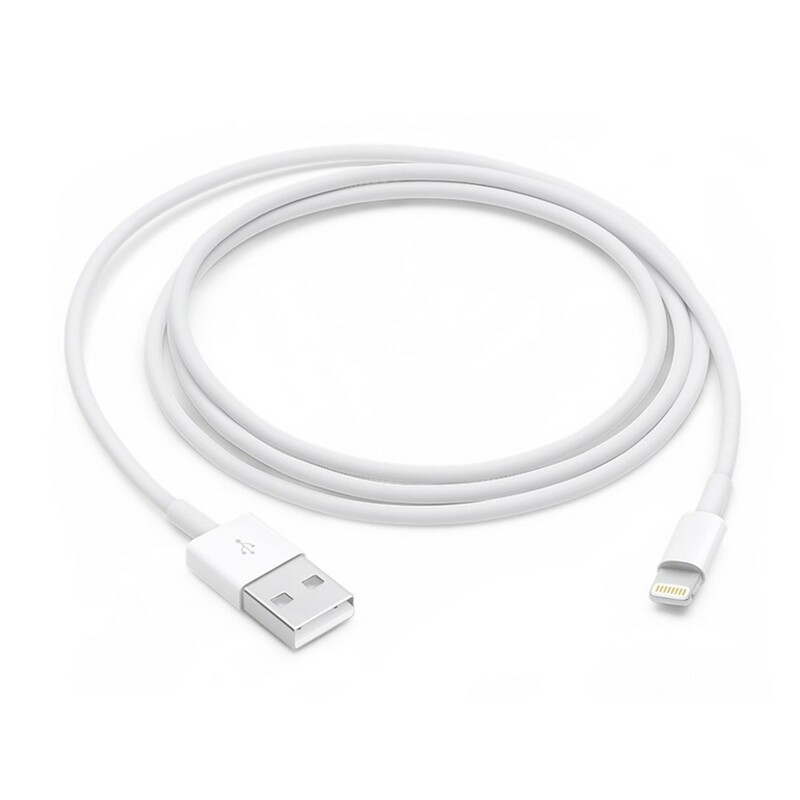 Apple Original Lightning Connector, 1 meter in length. Eight-signal design, more durable than the 30-pin connector. Another brilliant feature of Lightning cable is its reversibility. Charge and sync your iPhone, iPad, or iPod with Lightning connector to your computer's USB port. Suitable for iPhone 6s 6s Plus 6 Plus SE 5s 5c 5, iPad and iPod.